We got some new tidbits on how Nintendo’s expectations are for the future and how they will be handling production thanks to the Wall Street Journal. Here’s a quick summary of some of the bigger points. 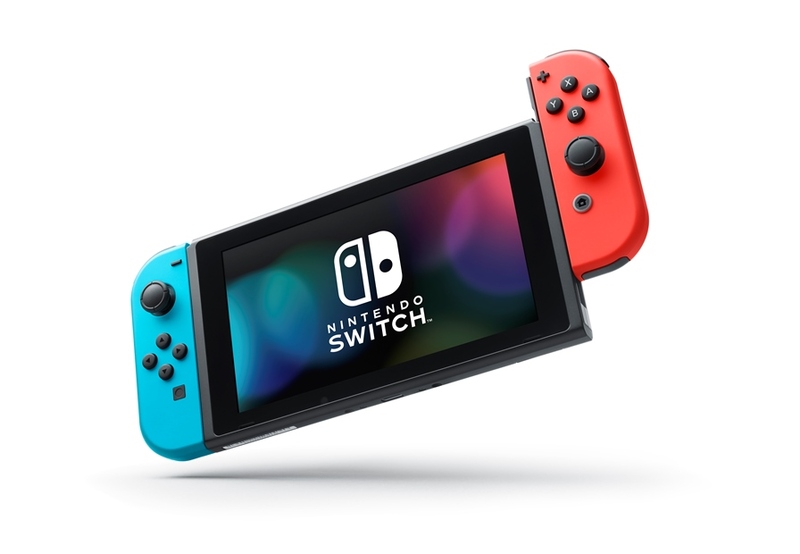 Nintendo is planning on increasing the pace at which it produces Switch systems and are planning to make 25 million – 30 million in the next fiscal year, April 2018. They also seemed to indicate that they would increase these numbers depending on what they see during the holiday season. Kimishima believes that demand will keep growing even after the holiday season is over. Nintendo Switch is a game console. It’s very Nintendo. 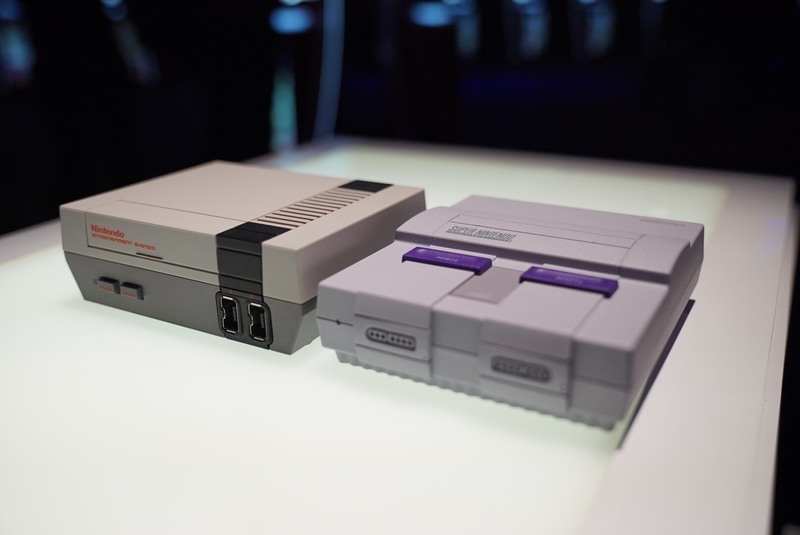 That entire experience is going to be very Nintendo. The beauty of that company, the craft of that company, the philosophy of that company—they’re myopically, singularly focused on making sure that the gaming experience is amazing, surprising, and safe for young people, for children. Their dedication to their craft, that singular dedication, is quite admirable. 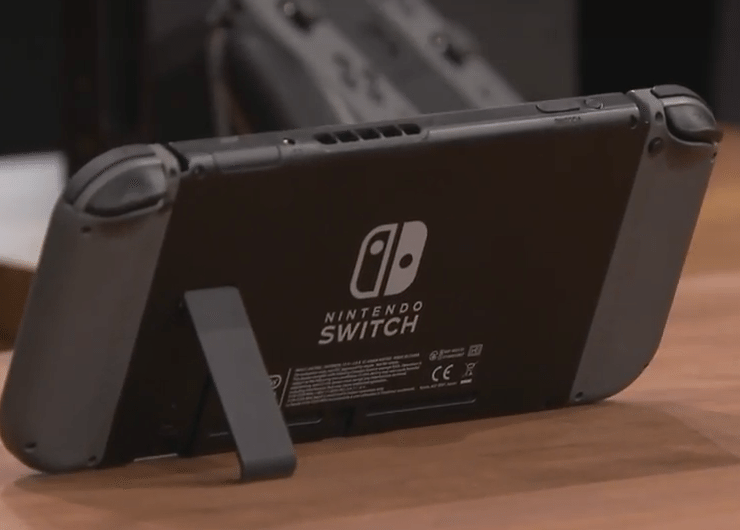 When you guys all see Switch, I believe people are going to be blown away, quite frankly. It’s really delightful. 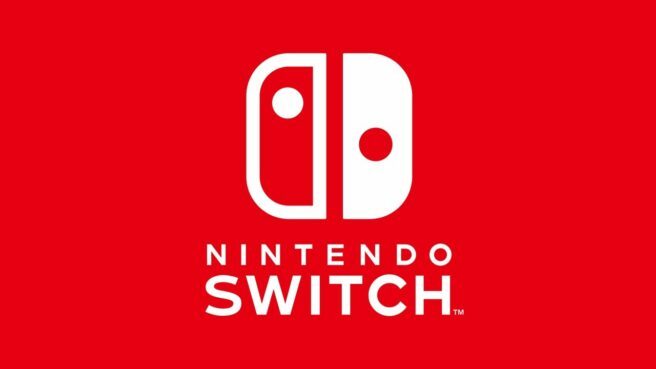 The Nintendo Switch Presentation on January 12 now has a start time: 11 PM EST/8 PM PST. This is also 5 AM CET on January 13, and 1 PM JST. 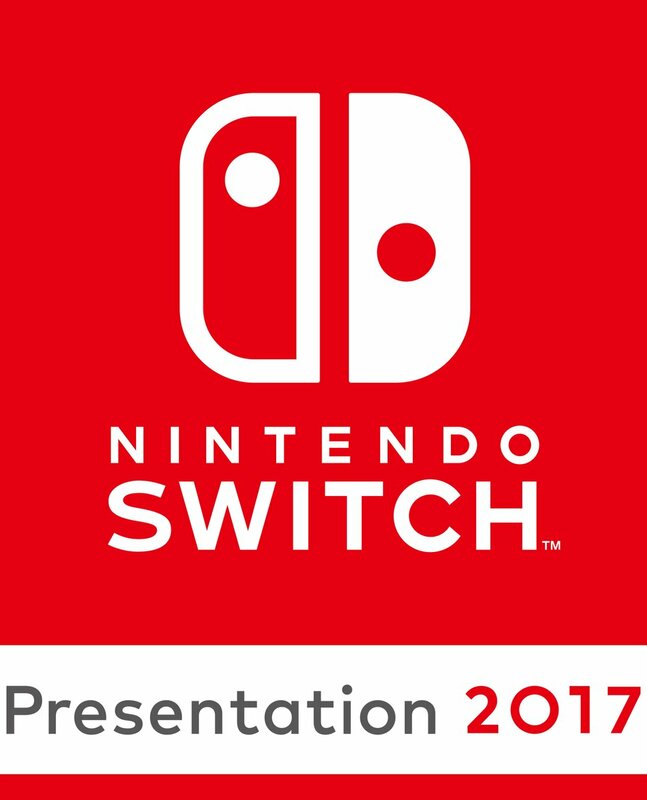 The presentation will be viewable online, at the Switch’s main page. Ubisoft recently held a party in Paris to celebrate the company’s 30th anniversary, and today they released a video that shows some impressions from that event. 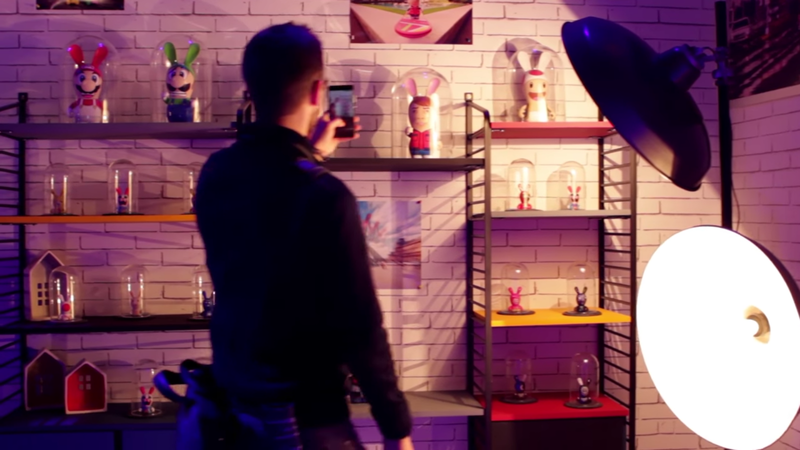 Interestingly, among the props on display were little figurines of Mario, Luigi and Toad as Ubisoft’s Rabbid characters. Given the recent rumors of a Mario & Rabbids crossover RPG , this could be more than just a coincidence. 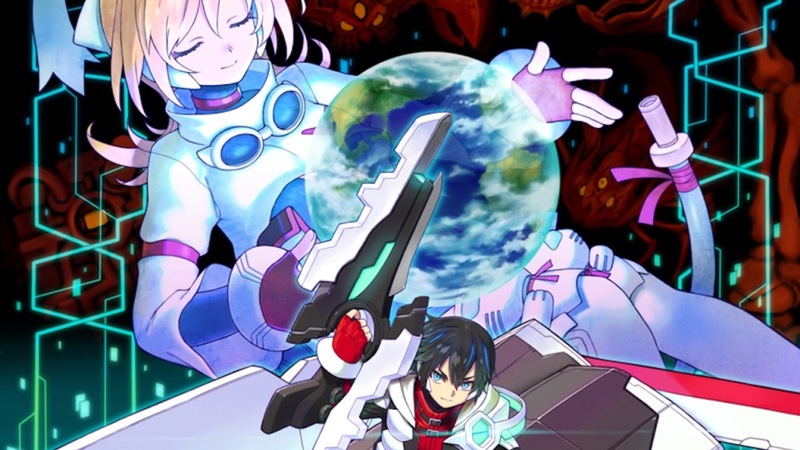 Naturally, it’s not an official conformation that that game is real, but it is certainly going to fuel further speculations. One way or another, we should know for sure at the Switch event in January.